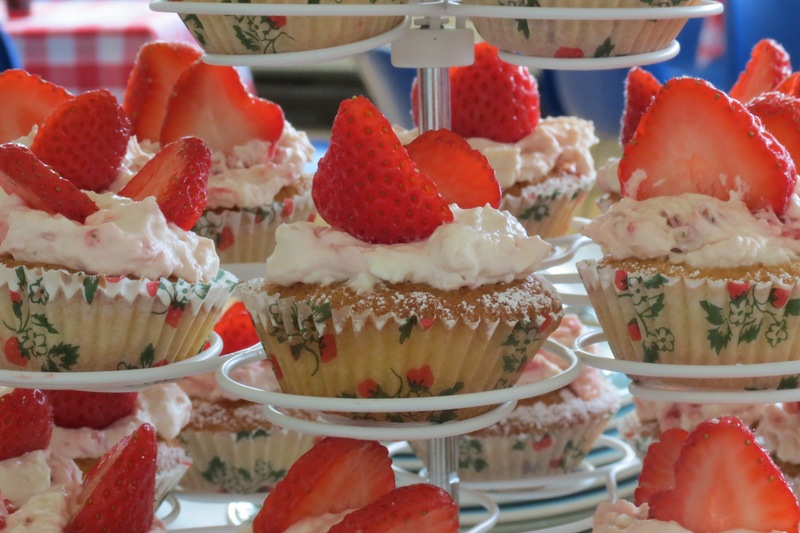 Last Saturday, it maybe didn’t feel like summer on the outside, but inside the village hall it was summer all the way with the annual Strawberry Tea extravaganza. 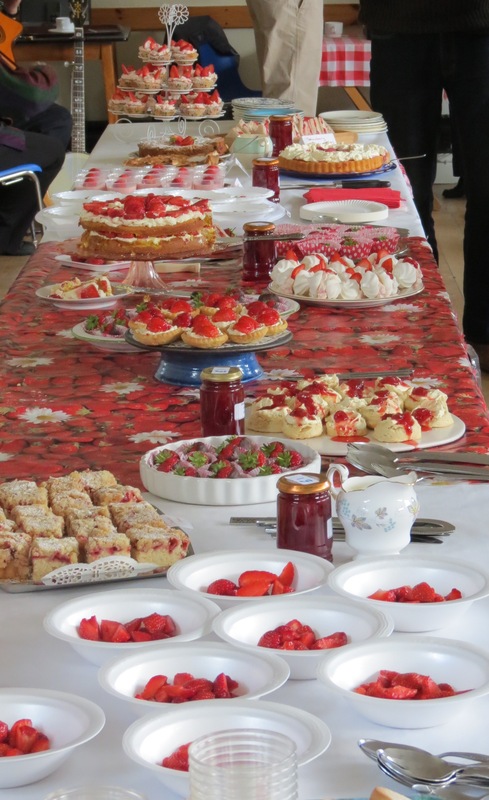 From strawberry sandwiches (yes, really), to strawberry fairy cakes and strawberry meringues, through to strawberry torte and strawberries and cream, it was all there for the eating. 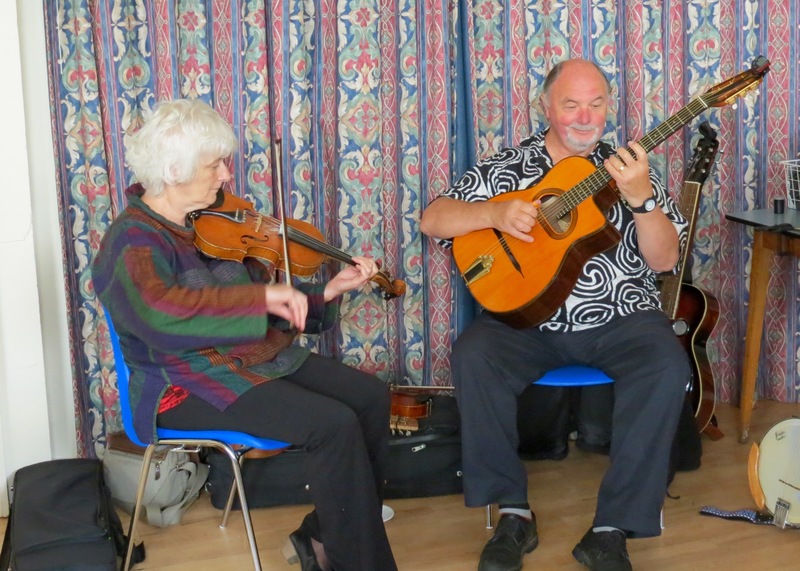 This year, the village hall has the Thrift Shop from 9th – 15th August. This is the Hall’s main fundraiser for the year, and all items and offers of help will be gratefully received. If you have any good quality clothing or bric-a-brac to donate, then please take it to the Thrift Shop during this week. If you have items to uplift or suitable prizes for the tombola, please contact Karen on 830548. 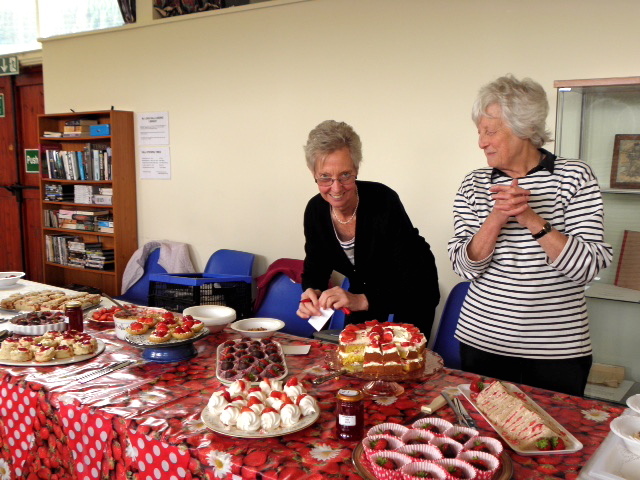 And if you can contribute to the Home Baking and Produce Stall on Friday 14th, please contact Elaine on 830682. Elaine would also be pleased to hear from you if you can volunteer for a few hours during the week. The next Book Club meeting will be on Tuesday 18th August and the book of the month is Harper Lee’s “To Kill a Mocking Bird”. 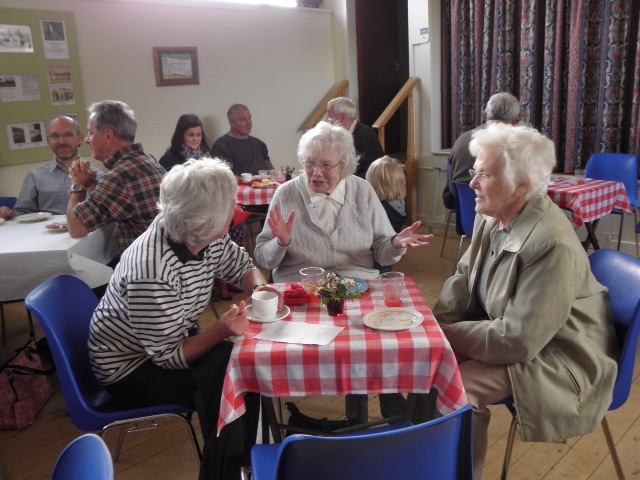 And finally, as an alternative to a Coffee Morning, the FVA will be serving Soup and a Roll on Saturday 19th September in the village hall at 11.30am. What a wonderful spread! I’m wondering why, with all the talented bakers in the village, no one has opened up a little loch-side tea shoppe in the summertime, or one somebody’s lawn. Especially with the hotel and shop gone, visitors would have a place to relax and enjoy the magnificent views over a cuppa and one or two of those delicious pastries. But then I’m a dreamer — an incorrigible “restaurant man.” (Thanks to Mrs Stewart at Tigh-an-loan hotel!) Hope everyone in Fearnan is enjoying a lovely summer. Lovely to hear from you, Alastair. Hope all is well with you. We would probably need an incorrigible restaurant man to get that tea shoppe organised! 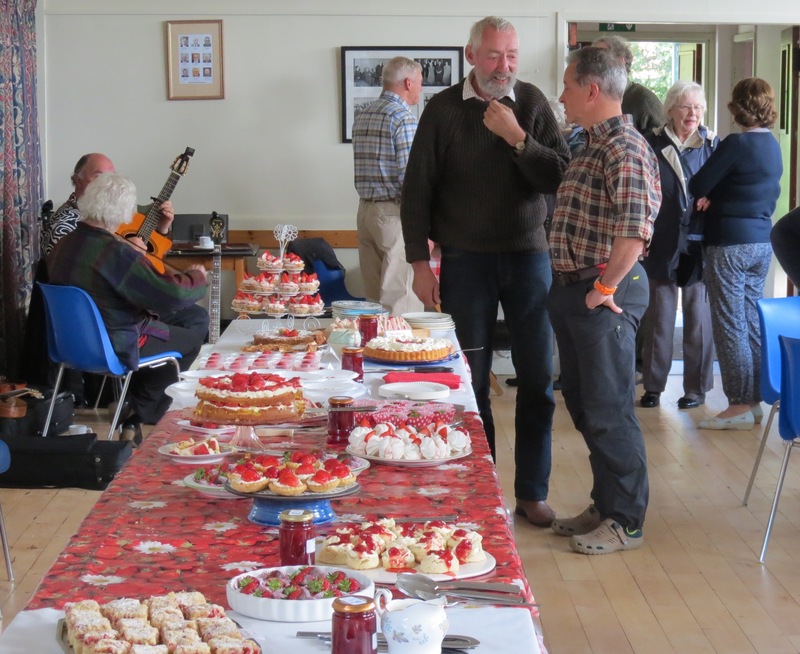 Good to hear from you,Alastair.The Tea Shop is a nice idea but one reason we don’t have one is that I already bake twice a week for the Community Cafe in Killin,(+ the FVA & The Big Shed) and couldn’t cope with anymore. Volunteers are in short supply and everyone else is at full stretch being involved in other village/community projects as well.